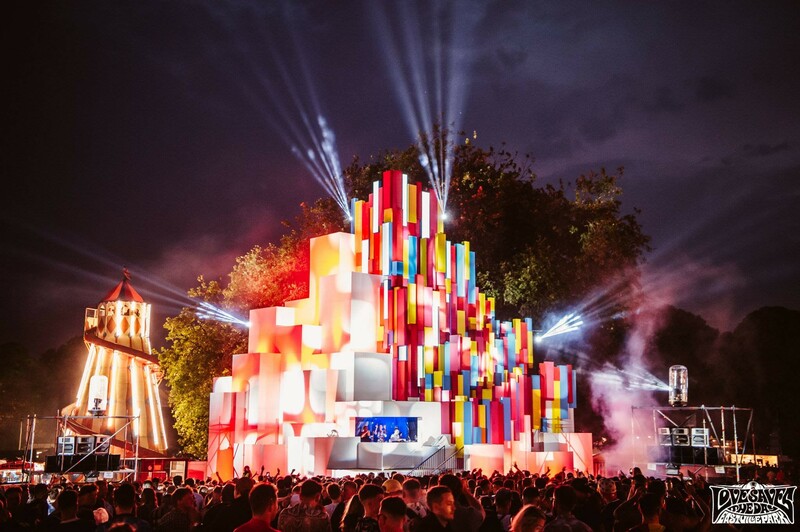 With an already heavyweight lineup and tickets heading towards being sold out, Bristol festival season mainstay Love Saves the Day has made further additions to the artists playing over the weekend. Fresh from releasing smash single ‘Roll The Dice’ (which features the already announced Lily Allen), the original Digital Soundboy Shy FX is the latest huge act to be announced for Love saves The Day. The legendary producer / DJ will be joining an already stellar line-up featuring the likes of Lily Allen, Chase & Status, Little Simz, Palms Trax and many more. Also announced for the main stage is man of the moment Octavian – currently leading the way with his own inimitable UK Hip Hop / Grime sounds the young MC will be getting the Sunday crowds moving. Joining him on the Saturday line up on the Centre Stage will be Hospital mainstay and Bristol favourite Danny Byrd, plus Bristol-based up and comer Javeon will be kicking off the Saturday main stage with his fresh soulful tones. On the Sunday DJ Die’s Gutterfunk steps everything up a notch, enlisting the likes of Randall, SP:MC, Inja, Dismantle and more, closing the Lost Gardens in true Bristol style.